Your wedding day will come and go in the blink of an eye so it’s important that it is documented properly. Working well with your wedding photographer can certainly present its challenges, but it is certainly worth the effort. A good wedding party and photographer relationship can make your day go smooth and ensure your images turn out picture perfect. Create a timeline, and stick to it…as best as you can. Getting the ladies ready can be quite the process. 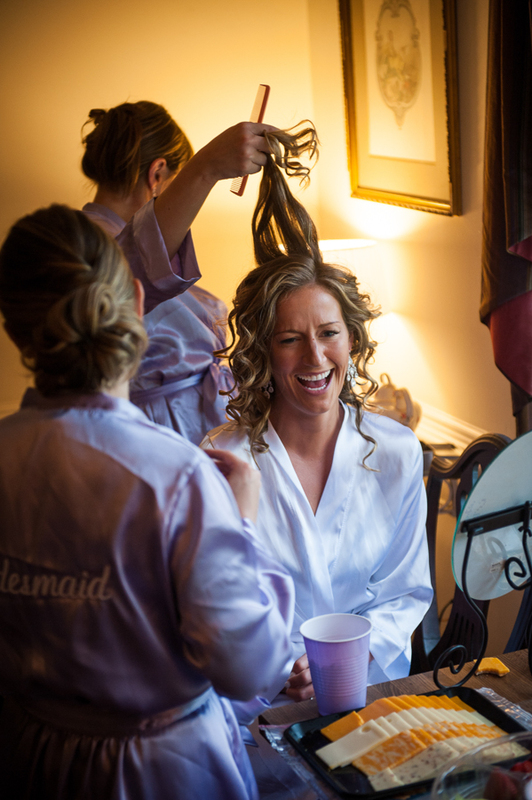 For the bride and bridesmaids, always add time to the schedule given by the hair and makeup team. This buffer time can really be a saver when it comes to sticking to your timeline. If not, this is a classic scenario that can cause delays which create a domino effect throughout the rest of the wedding day (ceremony late, less time for the formal photos, or late for the reception). For the rest of the day, have a realistic schedule. Most weddings start late and it will often take 10-15 minutes afterward to clear the guests out of the ceremony area before pictures can actually start. Make sure this is all factored into your schedule so you don’t run out of time in the middle of your photo session. You hired your photographer for a reason. Don’t overwhelm them with a huge list of “must have” Pinterest photos from other weddings. 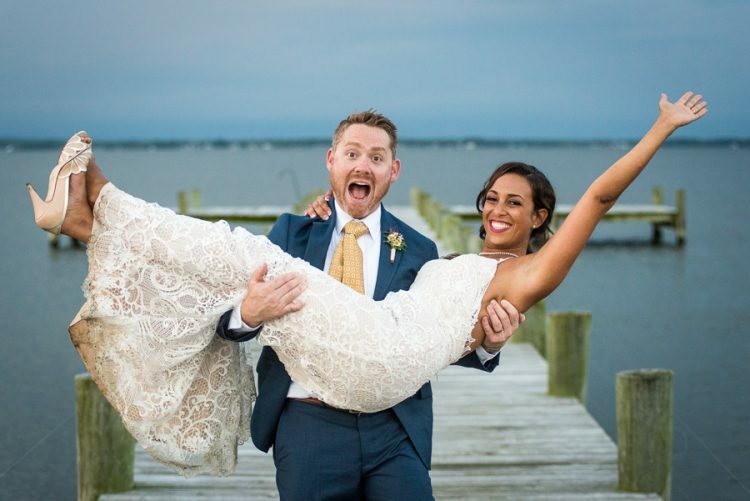 While a few can be helpful to show your photographer some of the types of photos you like, a large list can distract your photographer from capturing the amazing and unique moments happening at your wedding. Your best bet is to choose a photographer that you love their work and then let them loose to creatively capture your day. Let them shoot in their own style and not have to spend the day recreating cliched photos from other weddings. 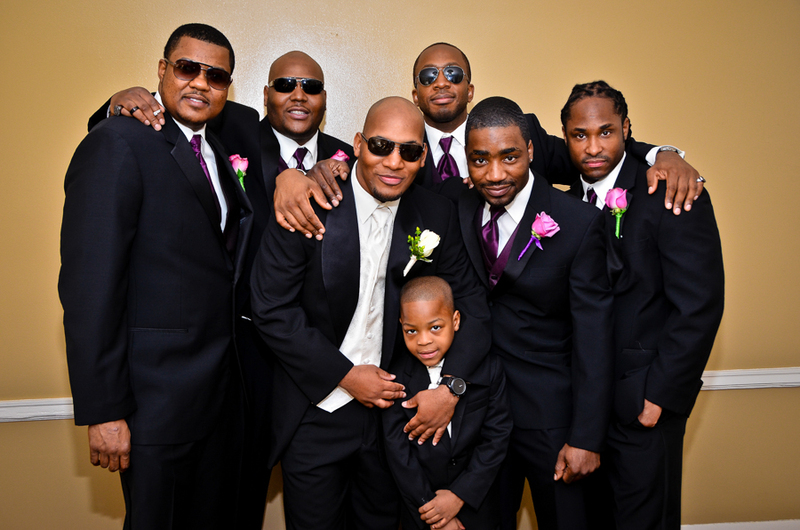 Decide on the posed family and wedding party photos before the wedding day so you don’t waste time debating day of. There are multiple ways to approach this and it’s very subjective. One way is to only do a few groupings such as the bride and groom with her parents, then add her siblings, grandparents and possibly extended family. The alternative and more time-consuming way would be to do almost every possible variation such as bride and mom, bride and dad, bride, and both parents, then add the groom, etc. Which method you choose will depend partly on the photos you want but also the time available to you for photos and the patience level of those involved! After the ceremony, the entire wedding party, and the key immediate family members should recess to an area out of sight (unless you are planning a receiving line). If you stay visible the guests will swarm you to congratulate you and you’ll have a hard time getting started on the formal photos. If you have limited time between the ceremony and reception it’s critical to be as efficient as possible. Make sure you tell the wedding party and all key family members the plan on when and where you will be doing the formal portraits. It’s very common for people to be missing which causes confusion and delays during the photo session. Plan for a Plan B! Have an acceptable alternative plan in case it rains on your outdoor wedding. Sometimes the only option is to move the ceremony into the reception room, but after the ceremony, the staff may need to finish setting up that room leaving little time for photos. Some venues are more cooperative than others! This can also happen on indoor weddings with the ceremony sharing the same room as the reception. Discuss this scenario with the venue before booking to avoid delays or confusion. Make sure your photographer has the proper backup equipment. For every wedding I shoot, I bring 3 cameras, 4 flashes, and 6 lenses. This not only gives me sufficient backup gear but also enables me to handle a wide variety of shooting situations. We also highly recommend that any pro wedding photographer only use cameras with two card slots so that the photos will be instantly backed up in case one card fails. 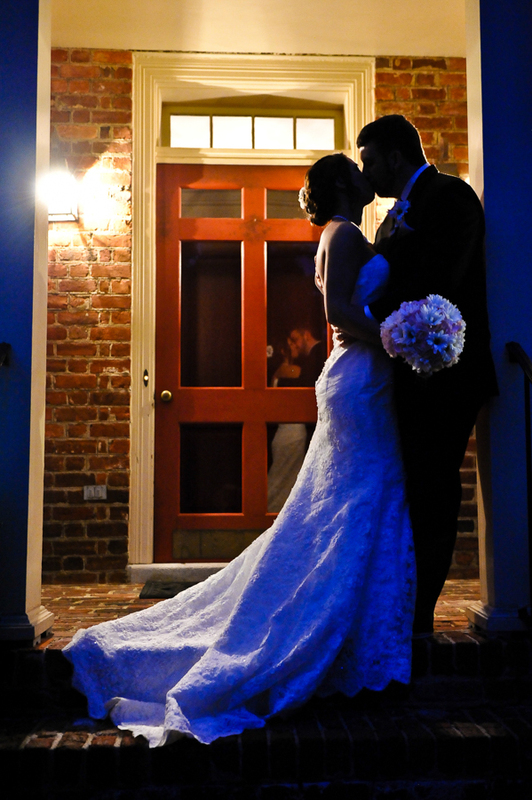 Long after your wedding comes and goes you will cherish the memories through your photos. 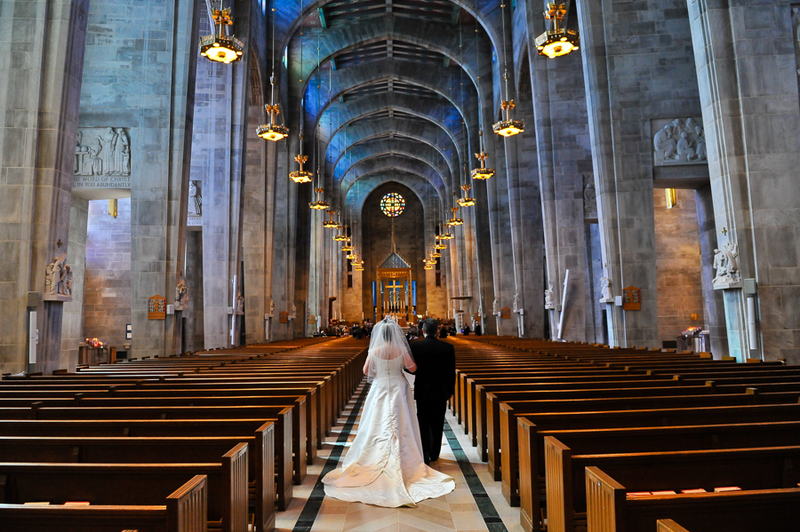 What are your tips for a seamless wedding photo experience? All imagery provided by Rob Grant Photography.